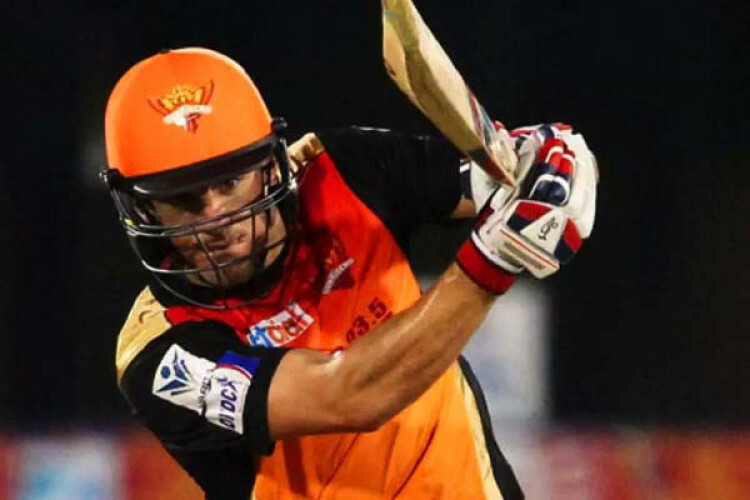 Australia all-rounder Moises Henriques’ debut for Kings XI Punjab was delayed after a last-minute ankle injury ruled him out of the IPL game against Rajasthan Royals on Tuesday. Henriques, who has played for 5 of the 8 IPL teams, was handed the cap but he rolled his ankle while warming up. He was seen lying on the boundary and looked in serious pain. He later limped out of the field, helped by fellow KXIP teammates.